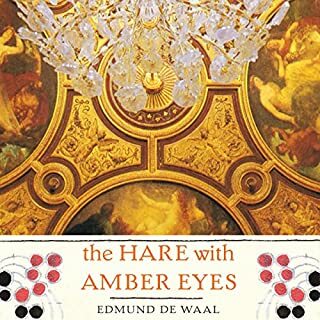 The ambition of E. de Waal is not only to give us the real story of the mysterious Japanese objects he has inherited, his Netuske set, or to tell his incredible family story starting with the biography of his great uncle, Charles Ephrussi, the real Swann from Proust's Recherche du Temps Perdu, by bringing along the reader to Paris, Vienna, Odessa and Tokyo, but also to give these stories the same kind of thickness, of materiality, the ceramics E. de Waal creates for a living and shows in museums all around the world, has. Pourquoi ne pas avoir tout lu? C'est dommage. Un texte d'une densité folle, à la fois très rapide et très juste. 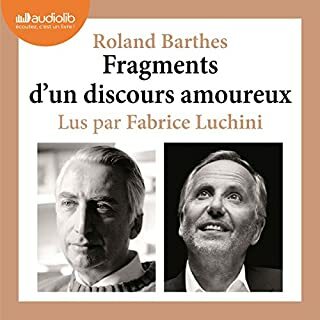 La lecture exaltée de Fabrice Lucchini vous emporte dans les méandres de la pensée de Barthes mais il s'arrête malheureusement un peu tôt.